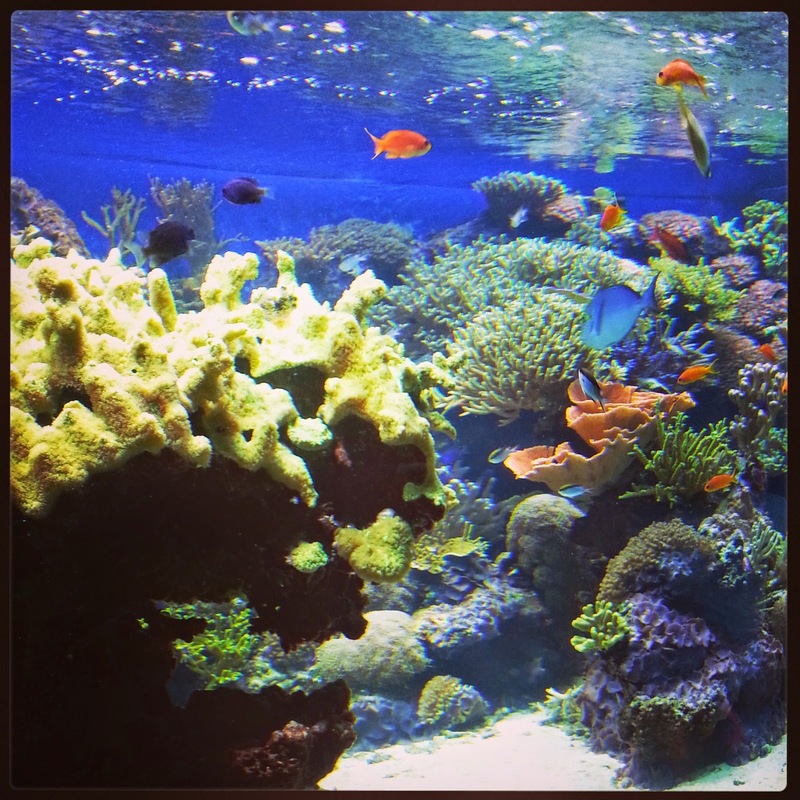 Spokesmama: Have you seen the new, improved Vancouver Aquarium yet? 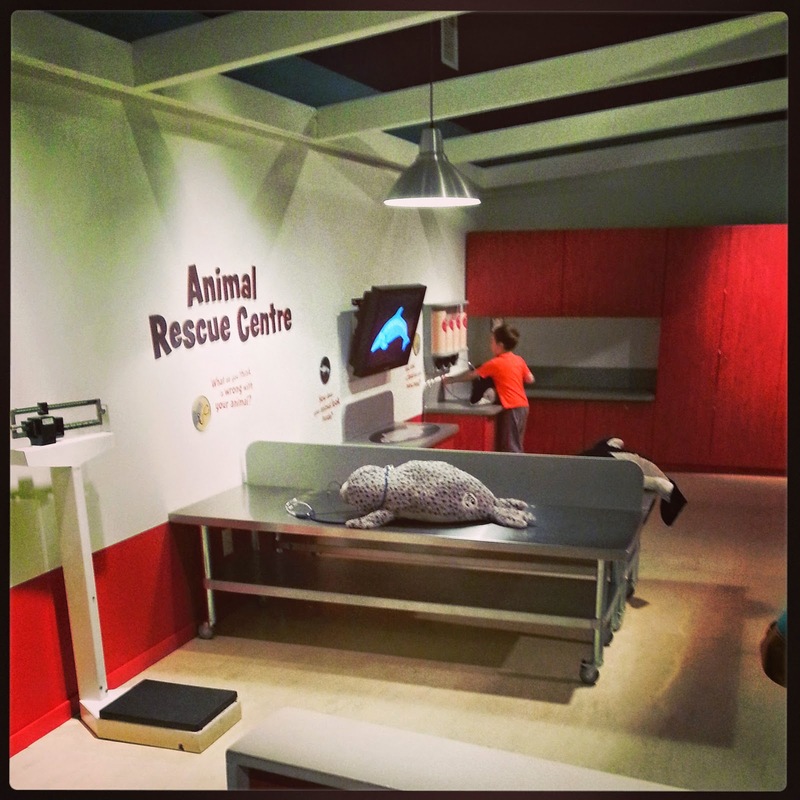 Have you seen the new, improved Vancouver Aquarium yet? 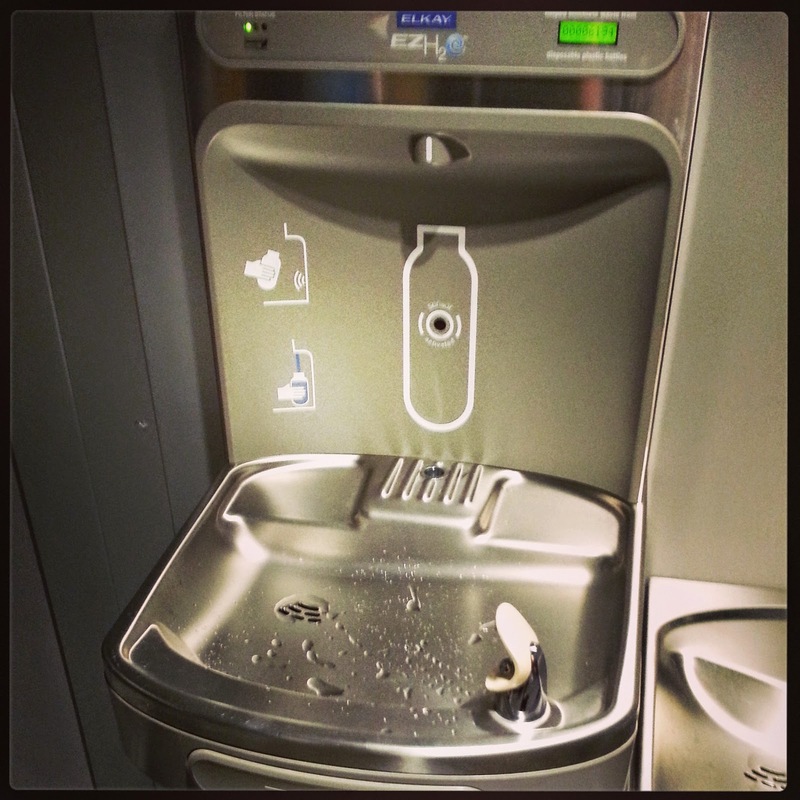 Don't forget to bring your water bottle to the Aquarium! If you haven't been to the Aquarium this summer, you should go check out their new expansion. I got a tour of the facility in July & I can tell you, there's a lot to see. The new building is more sustainable (built to LEED Silver standards) & now double the size, with a cleaner, more modern feel to it. You'll see it right at the new entrance, in the gift shop, the gorgeous new cafe with a large patio area, & a two-level atrium space featuring a huge globe upstairs & tons of space for events downstairs. More importantly, several of the animal habitats are improved, including the Bat Cave & the Tropics area. I won't show you too many photos of the new renovations--you should go see it for yourself! Before you go, or if you can't make it, please check out the page all about Chester, the recently rescued baby false killer whale. He's improving--now swimming on his own without the aid of a flotation sling--but he still needs 24-hour care at the Marine Mammal Rescue facility. You can read his story here. Your donations help with this important rescue & rehabilitation work. More information including a link to donate online can be found on the Marine Mammal Rescue Centre webpage.